A GRAMMY® Award-winner and member of the Silk Road Ensemble, Kinan Azmeh has been hailed as a “virtuoso” and “intensely soulful” by The New York Times. His utterly distinctive sound across different musical genres has gained him international recognition as a clarinetist and composer. He brings his masterful and high-energy CityBand to The Broad Stage for a fusion of classical, jazz and the music of his homeland, Syria. Formed in 2006 in New York City, the Kinan Azmeh CityBand immediately gained recognition for their virtuosic and high energy performance, receiving praise from critics and audiences alike. With this New York ensemble, Azmeh strives to reach a balance between classical music, jazz, and the music of his homeland, Syria. 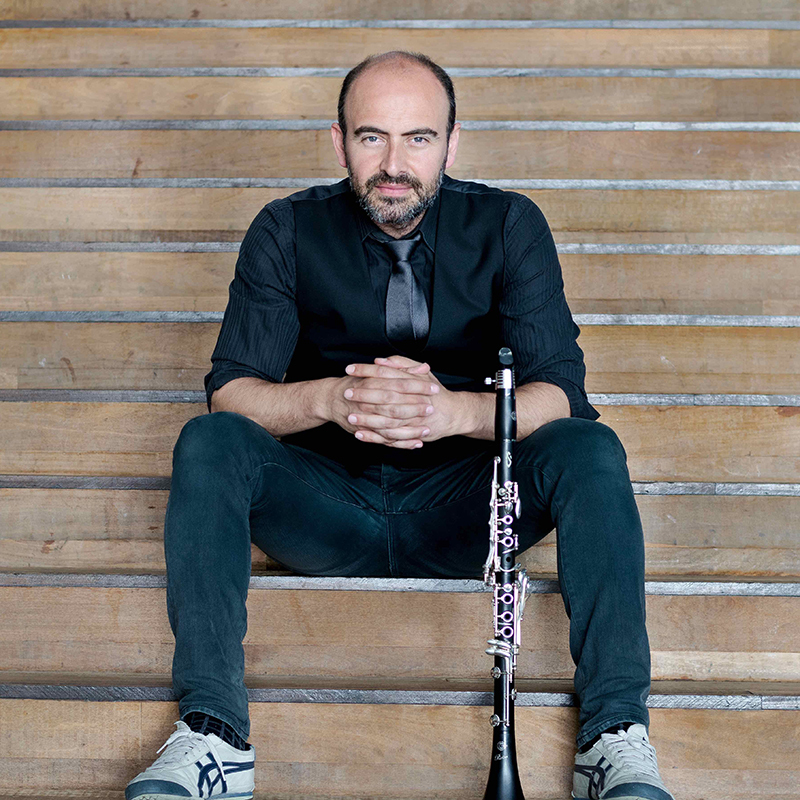 Azmeh's expressive clarinet meets Kyle Sanna’s rustic guitar, soaring at times over the dynamic and volatile backdrop of John Hadfield’s percussion and Josh Myers’ double bass. Each band member has come from varied backgrounds to add their personal flair to this ensemble, resulting in a thoroughly exciting and rewarding listening experience. Their recent album "Elastic City" has toured the US, Canada, France, England, Germany, Holland, Egypt, Lebanon and Turkey. 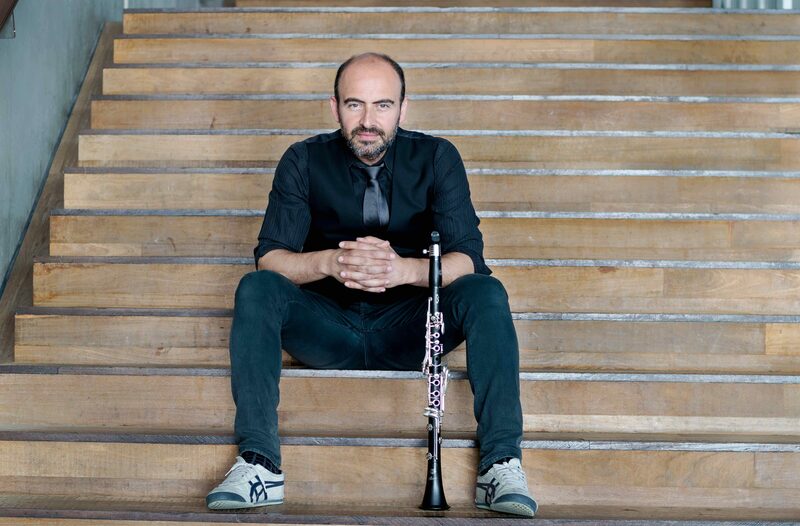 Kinan Azmeh (CLARINET) Hailed as a “Virtuoso” and "Intensely soulful" by The New York Times and "Spellbinding" by The New Yorker, Kinan’s utterly distinctive sound, crossing different musical genres, has gained him international recognition as clarinetist and composer. Kinan was recently named composer-in-residence with Classical Movements for the 2017/18 season. His discography includes three albums with his ensemble Hewar, several soundtracks for film and dance, a duo album with pianist Dinuk Wijeratne and an album with his New York Arabic/Jazz quartet, the Kinan Azmeh CityBand. He serves as artistic director of the Damascus Festival Chamber Players, a pan-Arab ensemble dedicated to contemporary music form the Arab world. He is also a member of Yo-Yo Ma's Silk Road Ensemble with whom he was awarded a GRAMMY® in 2017. Kinan is a graduate of New York's Juilliard School as a student of Charles Neidich, both of the Damascus High institutes of Music where he studied with Shukry Sahwki, Nicolay Viovanof and Anatoly Moratof, and of Damascus University’s School of Electrical Engineering in his native Syria. Kinan earned his doctorate degree in music from the City University of New York in 2013. In this article, NPR interviews Kinan Azmeh at a refugee program where he leads music workshops for refugee children. Read more about his work of bringing music to children in need here.